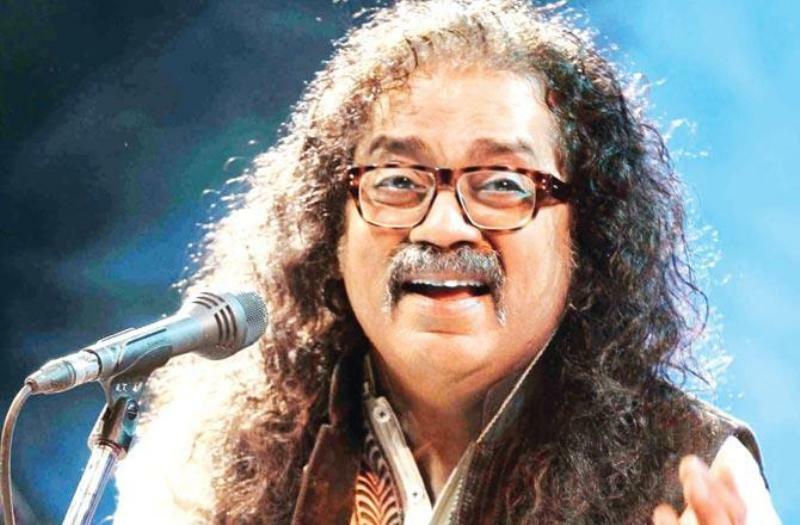 Hariharan is a famous Indian playback and Ghazal singer. 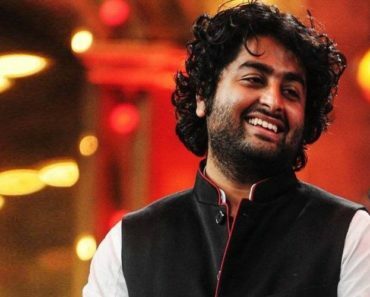 He is best known for lending his voice to the Hindi version of the song “Uyire Uyire” better known as ‘Tu Hi Re’ from the movie Bombay (1995). 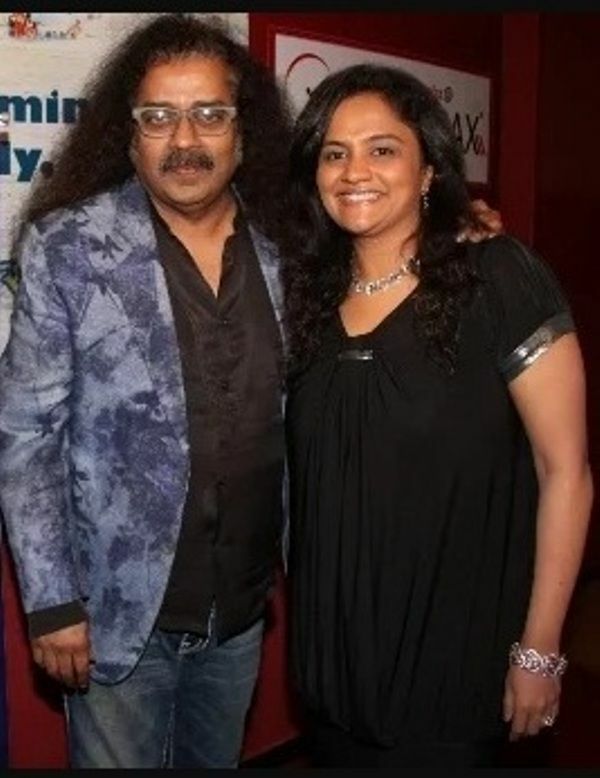 Hariharan was born as Hariharan Anantha Subramani on 3 April 1955 (age 63 years; as in 2019) in Thiruvananthapuram, Travancore- Cochin, India. His Zodiac sign is Aries. He pursued his graduation from S.I.E.S. College, Mumbai. He has a bachelors degree in science and law. 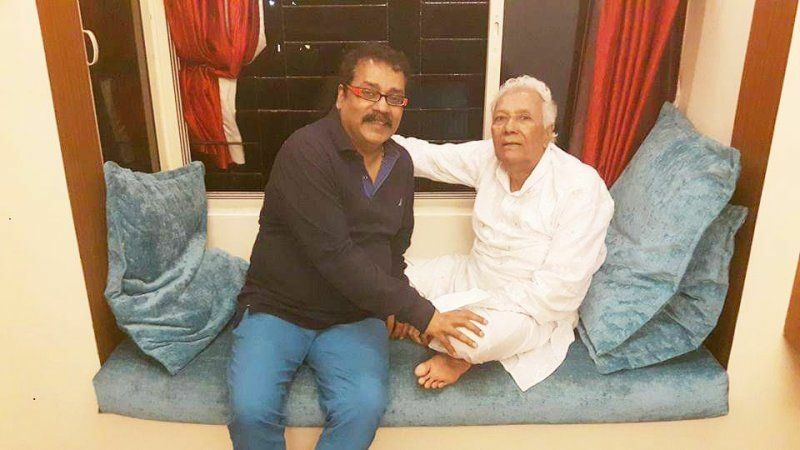 He has been trained by renowned musician Ustad Ghulam Mustafa Khan. He was born to renowned Carnatic vocalists Shrimati Vidushi Alamelu Mani and Late H.A.S. 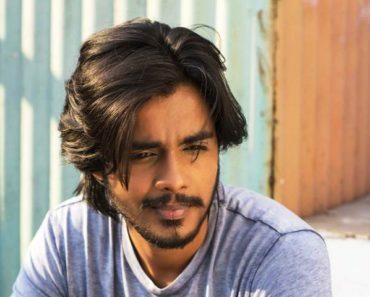 Mani (Anantha Subramani). 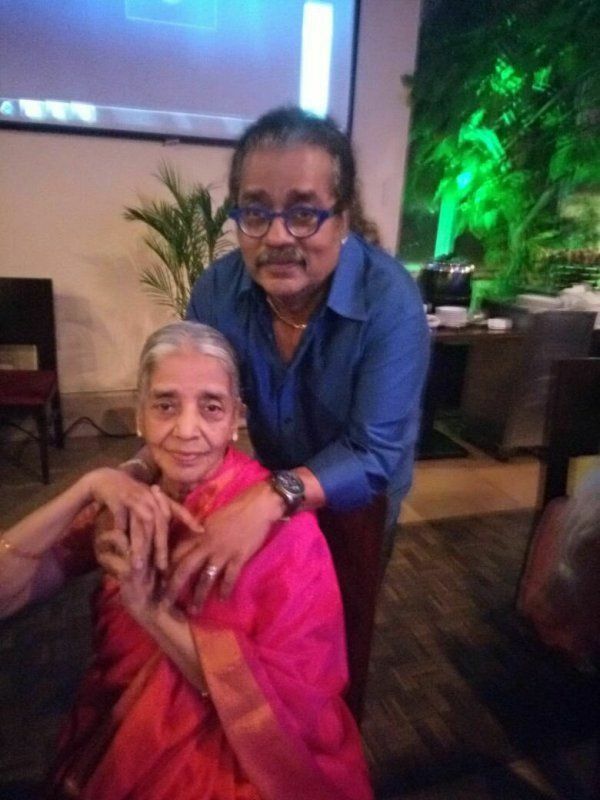 He got married to Lalitha Hariharan. 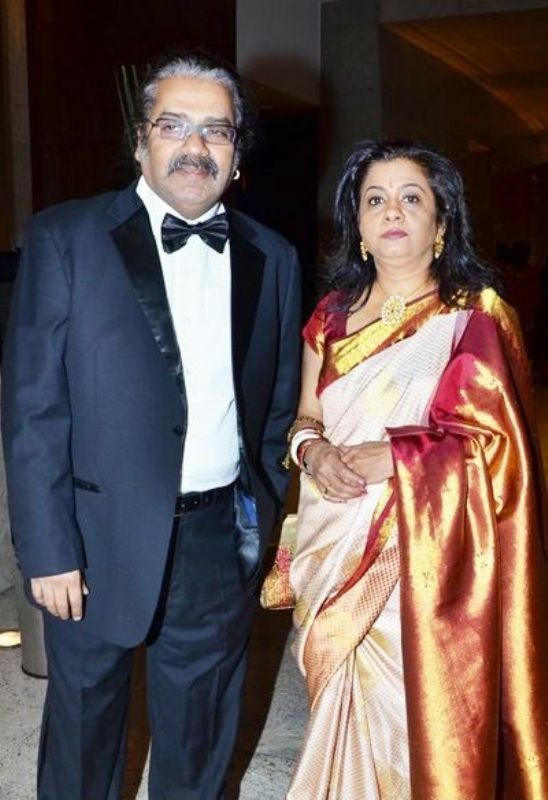 The couple has two sons Karan Hariharan who is an actor and Akshay Hariharan who is a music composer. He has a daughter named Lavanya Hariharan. 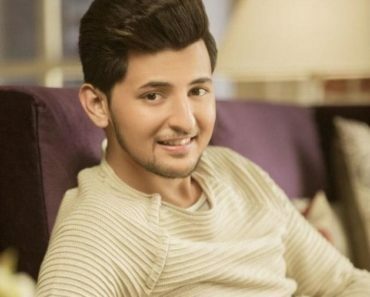 At the starting of his career, he did concert circuits and performed on TV. 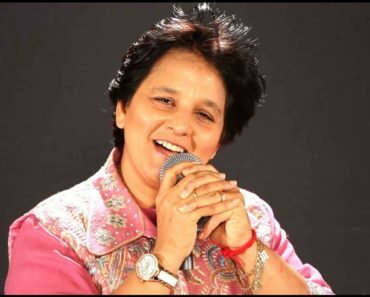 He won the top prize in the All India Sur Singaar Competition in 1977. 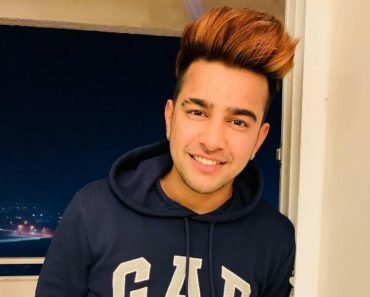 His debut song was “Ajeeb Saneha Mujh Par Gujar Gaya Yaron” in the movie Gaman in 1978. 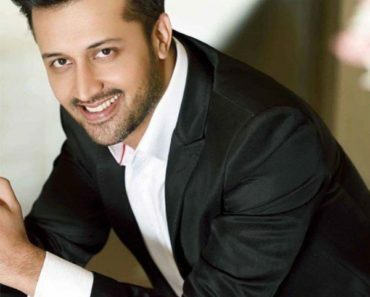 He even sang for TV serials including Junoon in 1992. 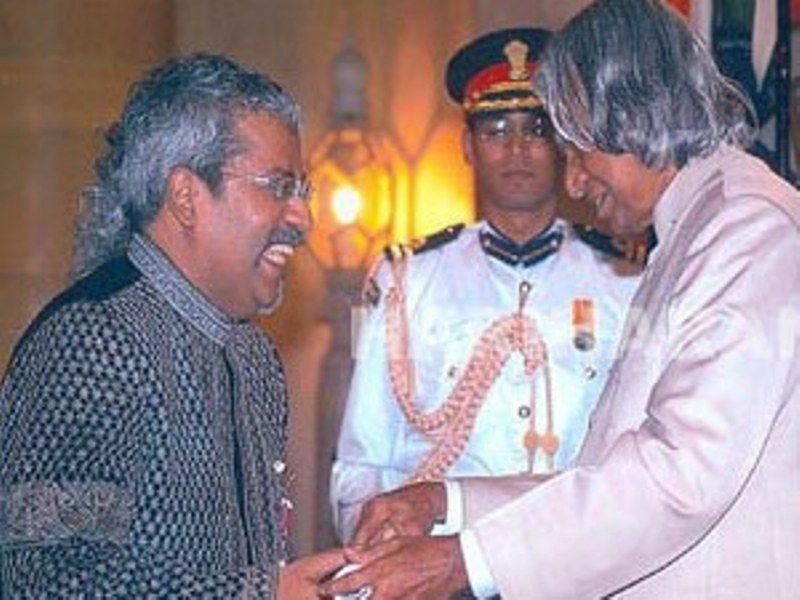 Hariharan made his Tamil debut with the song “Thamizha Thamizha” in the film Roza (1992) through the music director A. R. Rahman. 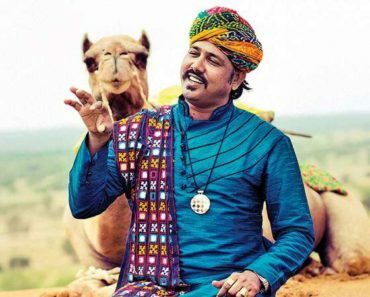 He has sung more than 500 Tamil songs and nearly 200 Hindi songs. 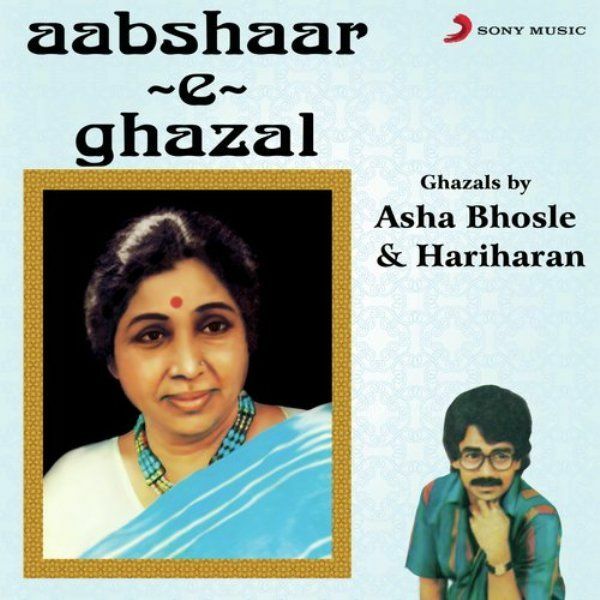 Hariharan’s one of the earliest Gazal albums is “Aabshar-e-Ghazal,” which he did with Asha Bhosle in 1985. He formed a band named “Colonial Cousins” with Lesle Lewis in 1996. The band’s first music album was Colonial Cousins, which was a fusion album. 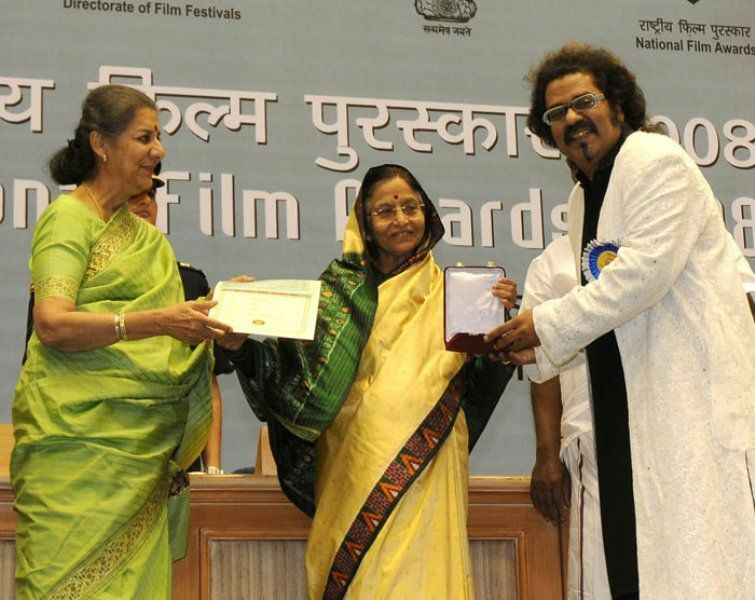 Kerela State Film Award for Best Singer for the song “Pattu Paaduvaan” in the film “Pattinte Palazhi” in 2011. His net worth is around $ 1.5 million. He used to practice singing 13 hours a day straight. 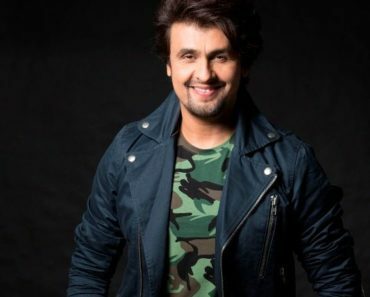 He has sung in many languages, which include Tamil, Hindi, Malayalam, Kannada, Marathi, Bhojpuri and Telugu. His first mentor was his mother Alamelu. 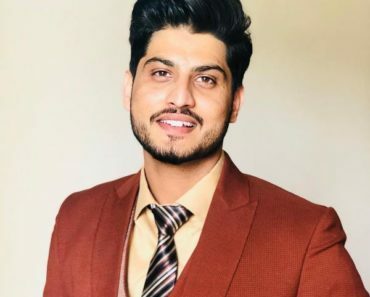 His debut song “Ajeeb Saneha Mujh Par Gujar Gaya Yaron” in the movie Gaman(1978) was so hit that it won him the Uttar Pradesh State Film Award. 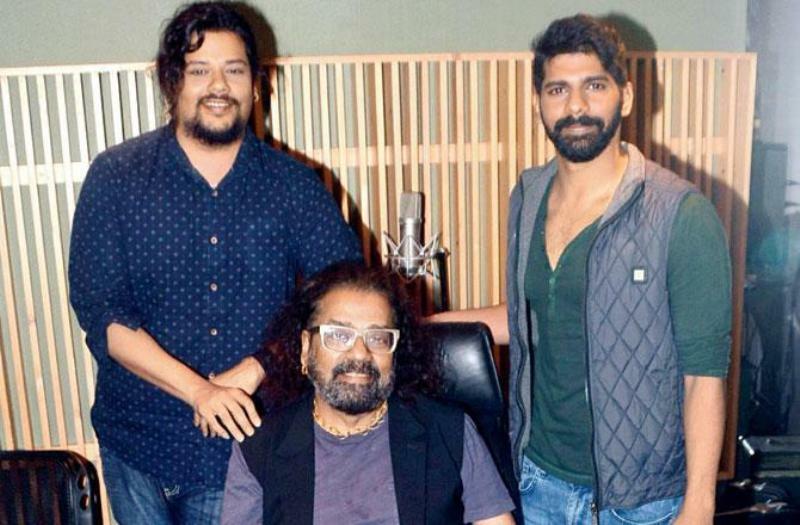 He worked with A. R. Rahman first in a jingle. Unfortunately, the jingle wasn’t approved. 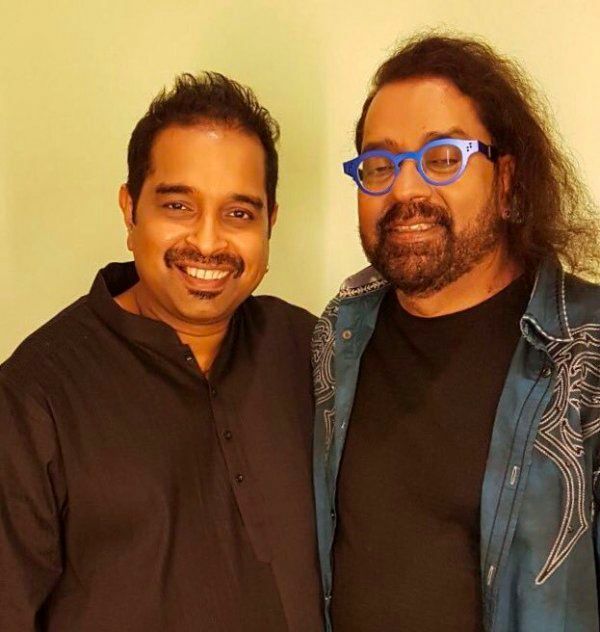 Shankar Mahadevan and Hariharan are neighbours. 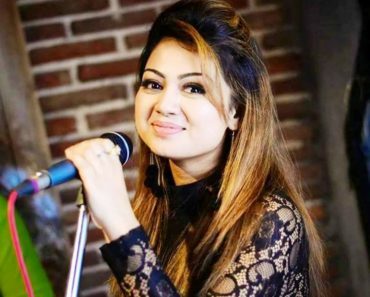 They have grown up together in Chembur-Matunga music scene in Mumbai. They have farmhouses in Karjat (a town close to Mumbai), which are divided by a wall.